Bhubaneswar: A special group of eight athletes from Malaysia was part of the Ekamra Walks today visiting heritage sites dating back from 7th Century AD to 15th Century AD, in the Old Town area of the city, after the first group of 25 walkers had their dose of heritage soul searching early in the day. 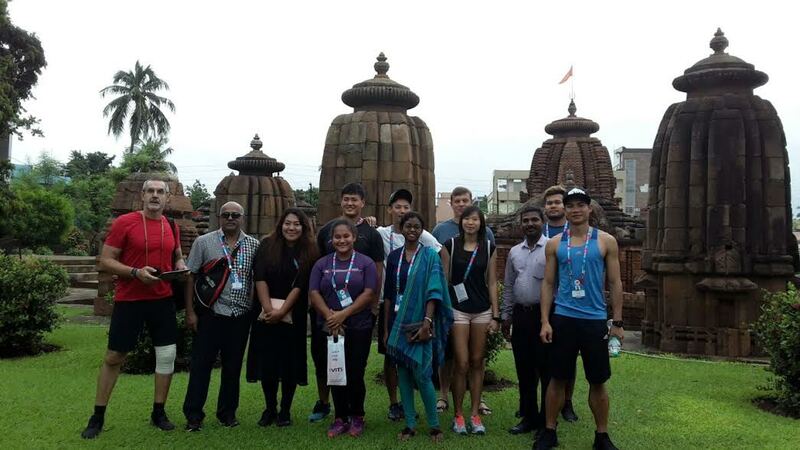 The coach of the Malayasian athletics team Frank, who was also part of the group which joined the heritage walk today, said “after a hectic schedule we are now getting time to relax and thus we came to explore the rich culture and heritage of Old Bhubaneswar”. 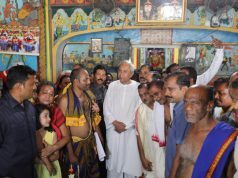 Earlier in the day a team of 25 walkers also visited the prominent temples under Ekamra Walks. They included senior citizens and students including pupils from engineering colleges. Among them were a couple Arun Kumar and Shanti from Cochin, who came to the city exclusively to experience the heritage walk along with their little daughter Avantika. 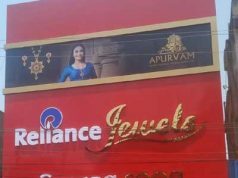 They are currently staying in Puri. Arun, an employee of the Defence establishment and his wife, a banker liked Odisha very much and especially the rains as during monsoon the God’s Own Country, as their homestate Kerala is known as, also goes active with tour related activities. 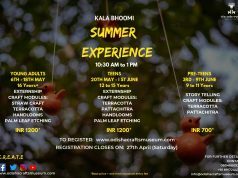 Today, it was the 30th Ekamra Walk, the only guided heritage tour in the city, jointly undertaken by Bhubaneswar Municipal Corporation (BMC), Bhubaneswar Development Authority (BDA) and Odisha Tourism. Another participant in today’s Ekamra Walks, Roma Ranu Dash, a Ph.D. scholar in Sociology from Zakir Hussain Centre for Education Studies, said “all citizens must explore our heritage as they are windows to our past history.” She admitted that though she is from the city, she had not visited the monuments before joining the heritage walk today.